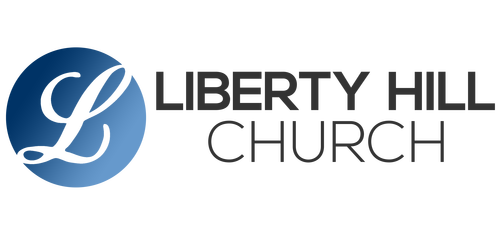 Liberty Hill Church is a place for people to both explore and strengthen their faith. It's a place for people to find answers to questions, develop relationships, find hope, and experience God in a meaningful way. It's a place for people to discover their gifts and use them for the greater good. Join us for our Sunday services and see what God will do in your life! Follow along with our most recent Sunday morning experience!